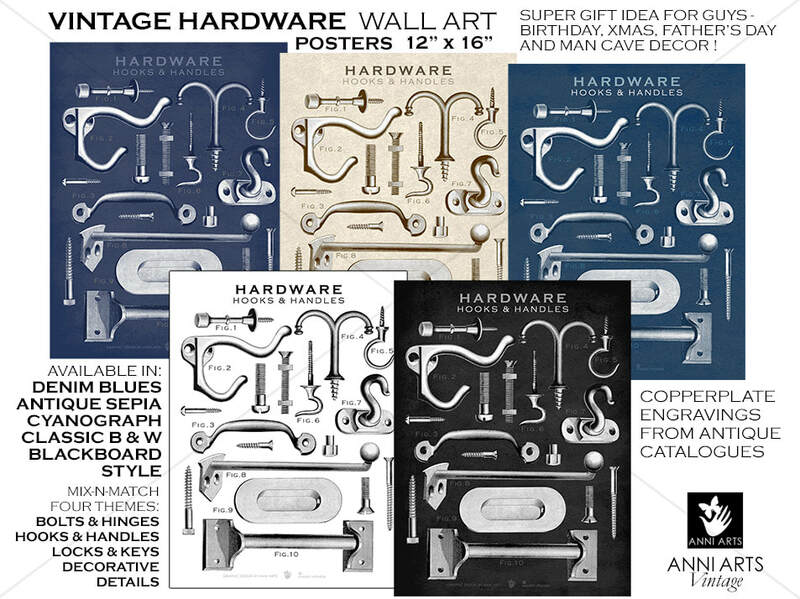 ​• Poster created with old copperplate engravings from antique store catalogues. 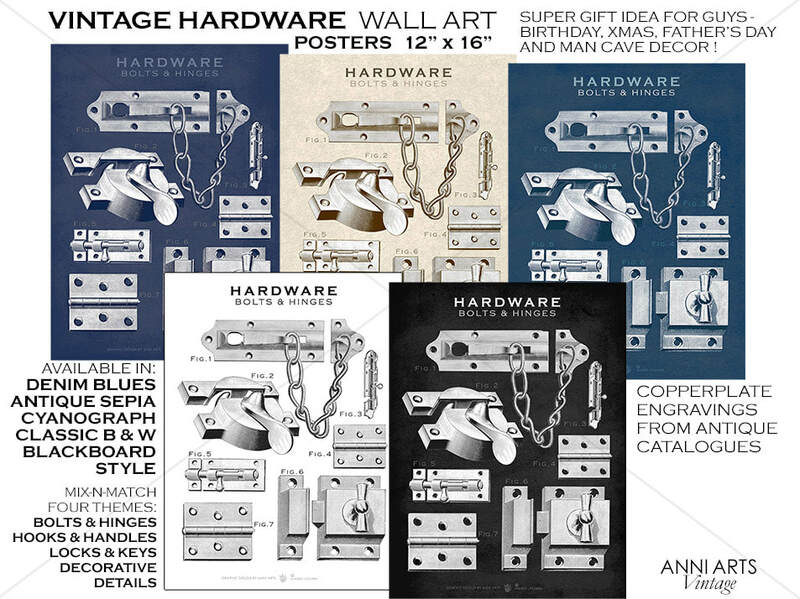 • Choose single posters or compile themed sets. 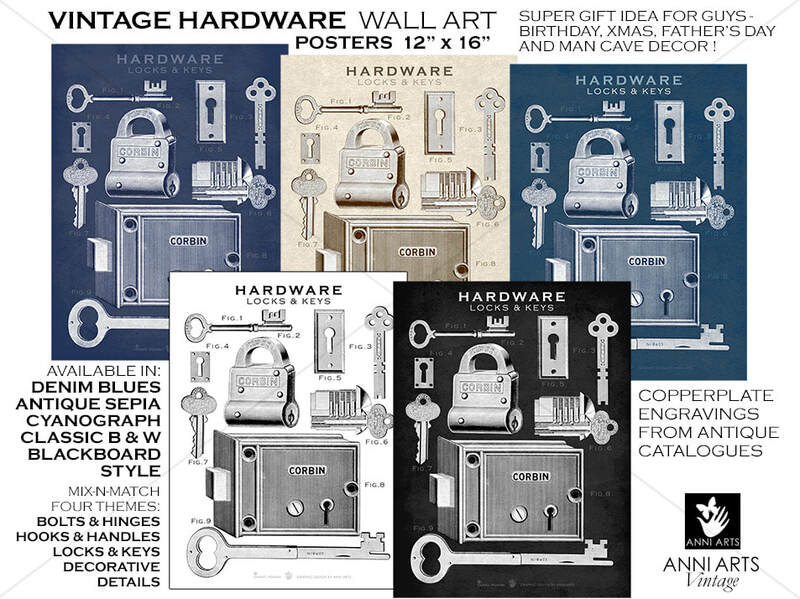 Birthdays, Christmas and Holidays, Father's Day, Best Man Gift, Bachelor Digs plus Decor for man caves! 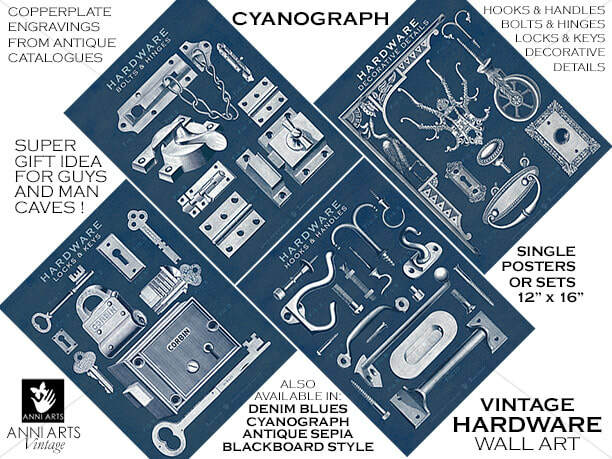 • These matte posters are printed on durable, archival paper. • The original engravings were copyright free, but the created poster designs are not in the public domain! ​CONNECT WITH ANNI ARTS CRAFTS!